We have many years experience providing high quality custom aluminum fences for both commercial and residential clients. An outstanding safety record, highly trained and professional staff, the ability to complete projects on a deadline, and a commitment to complete customer satisfaction make Allied a natural choice. 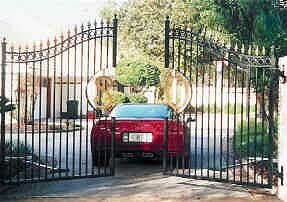 Using aluminum, a remarkable material that won't rust, warp or corrode, even in harsh coastal areas, we can retain the visibility, security and elegant look of traditional wrought iron fencing without the maintenance. Our designs, available in a variety of colors, styles and heights, will enhance the value of your home or business, while retaining an attractive finish for a lifetime. Request a quote today for a durable, high quality and maintenance free aluminum fence from Allied. 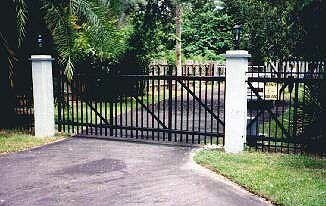 You may also view our galleries for examples of our other products including decks, railings and entry gate systems.